Tagline, Inc. is a second generation, family owned and operated company, in business since 1984. 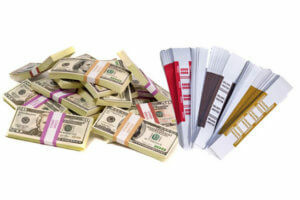 The company serves customers throughout the United States and internationally for banking supplies and distributors. 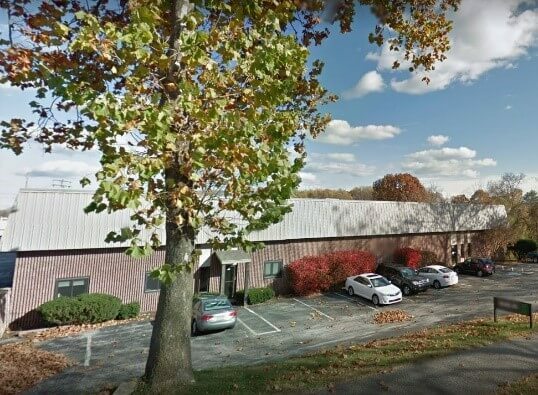 Our 21,000-square foot production facility features eight production lines supported by a fully stocked warehouse, shipping department and administration group. The Tagline staff are highly skilled and experienced operators who can provide complete solutions for any project. 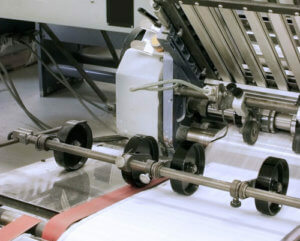 Additionally, the company provides consulting for proper materials, printing, regulations, and equipment compatibility to ensure quality to meet all specifications. 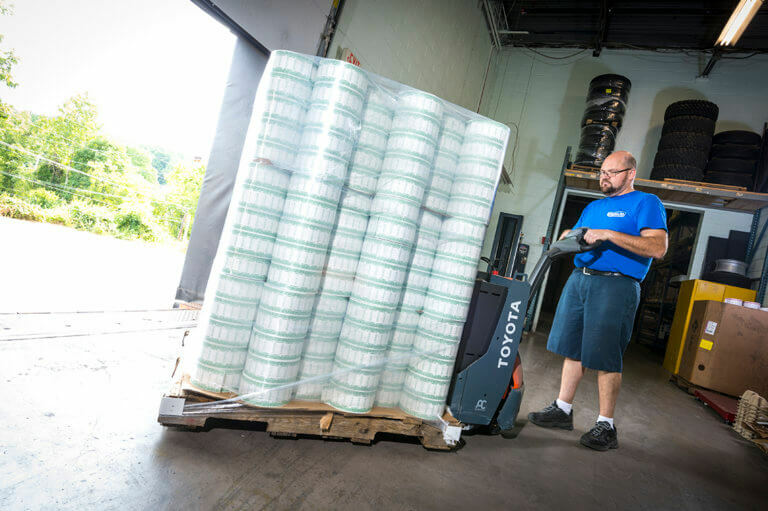 At its core, Tagline is a converter of paper, film, and flexible packaging products. 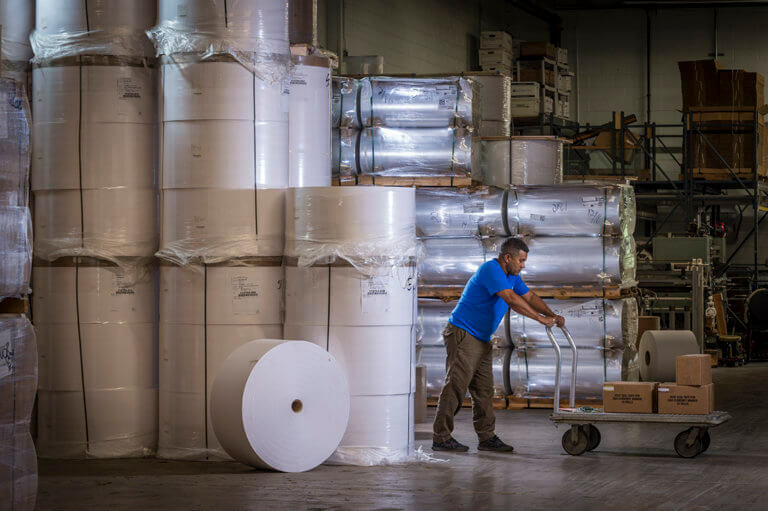 With our various slitters, sheeters and printing presses, and our knowledgeable staff, we have the equipment and industry experience necessary to help you source the packaging product you need at a competitive price. Various shipping methods are available to handle any size order. From standard to special shipping, drop shipping and custom orders, Tagline can coordinate the shipping to ensure on-time delivery on an international level.